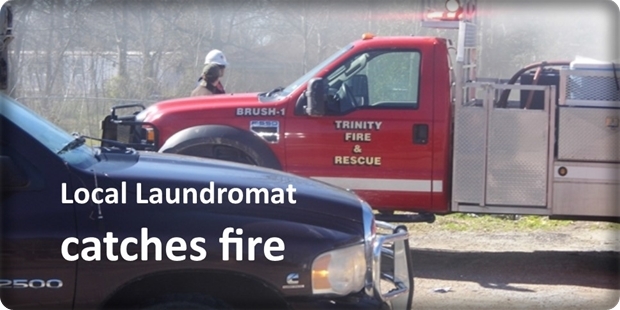 TRINITY – On January 29 at 2 PM clothes in two dryers caught fire at the laundromat on FM 356 next to the Corner Store at the corner of 356 and Highway 94, according to Precinct Two Constable Mark Cole. Cole went to the Corner Store next door to get a fire extinguisher to put out the dryer’s fires. The Trinity Volunteer Fire Department arrived and put the fire out. 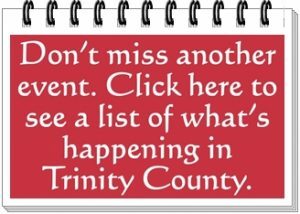 Thanks to the Trinity Police Dept., Trinity Fire Dept., Trinity Sheriff’s Dept., and the Trinity School Police who worked together quickly put the fire out. Mike, the owner of the Corner Store, reported that the laundromat would be closed for about a week for repairs.